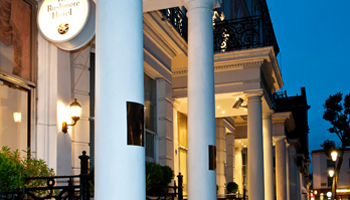 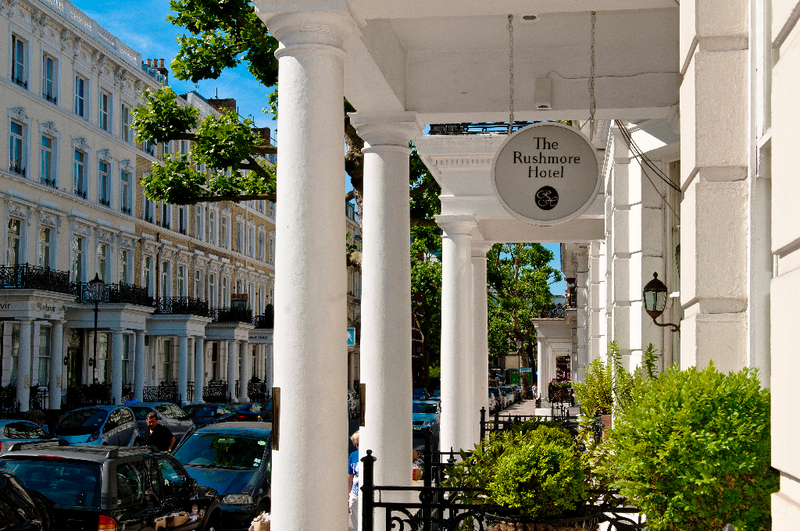 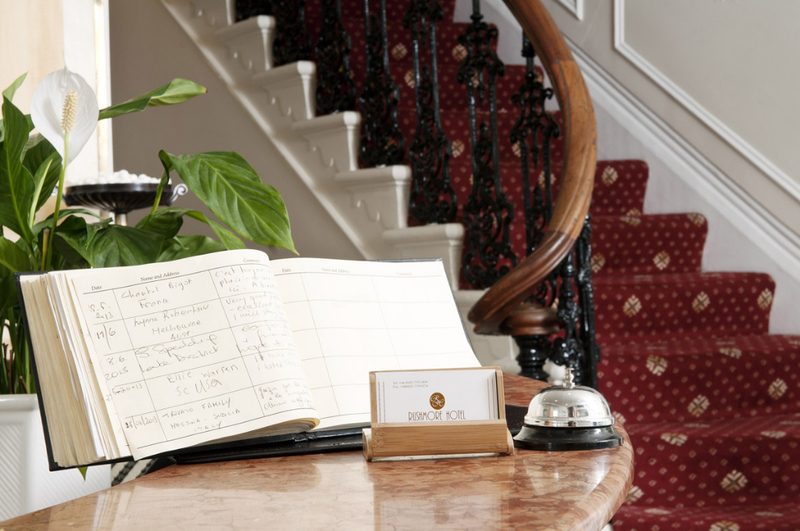 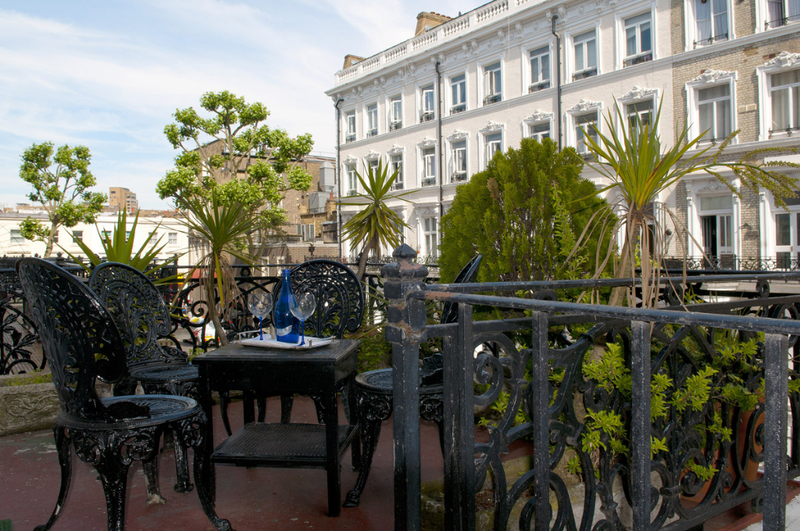 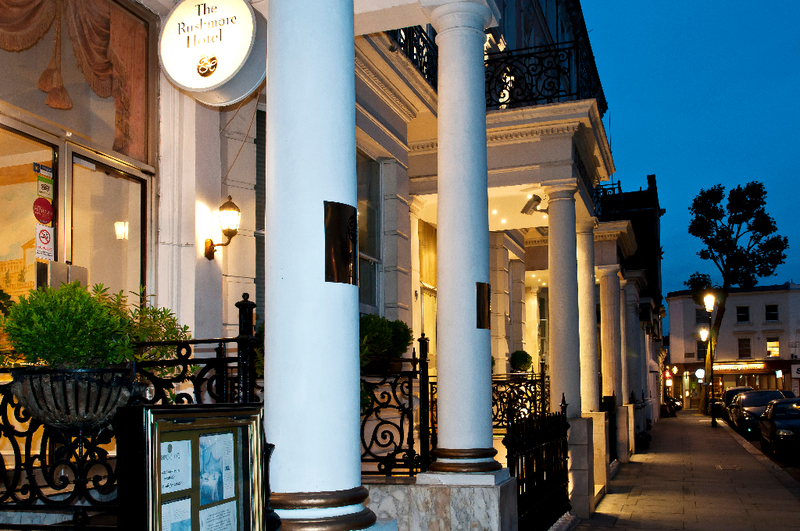 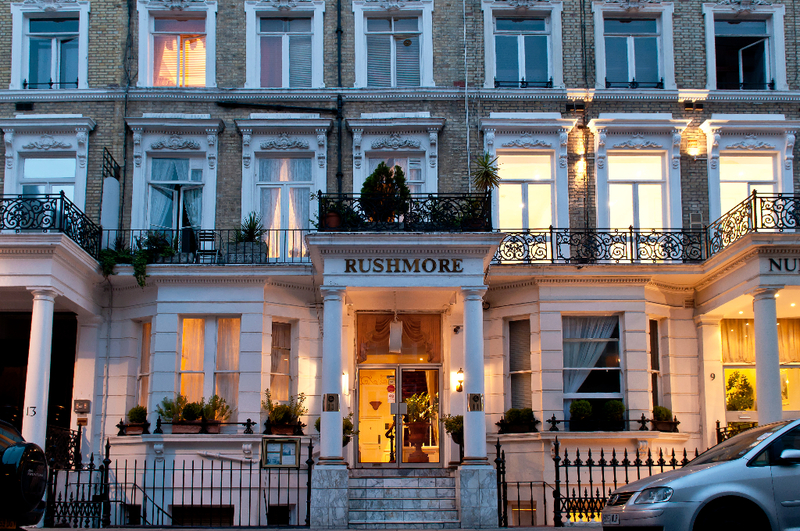 The Rushmore Hotel has 22 individually designed rooms, each with a private bathroom and facilities which include direct dial telephone, television, hairdryer and complimentary tea/coffee tray. 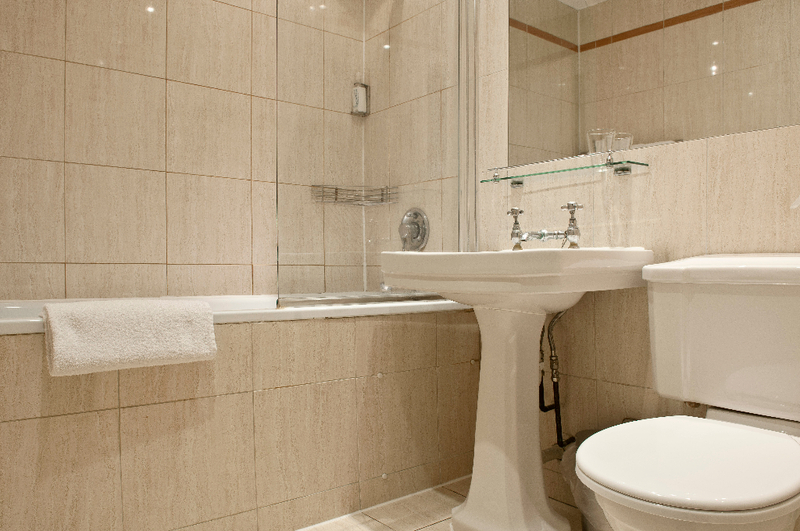 The en-suite bathrooms are all equipped with shower/bath facilities and all have been recently renovated to a high standard. 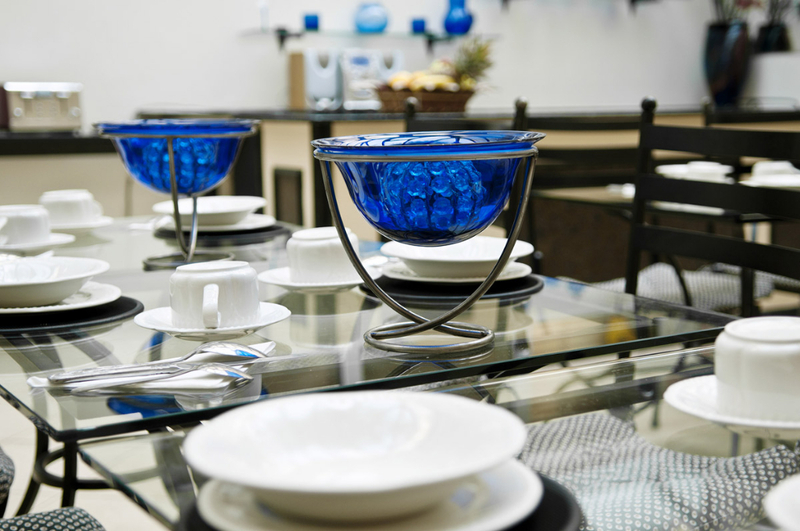 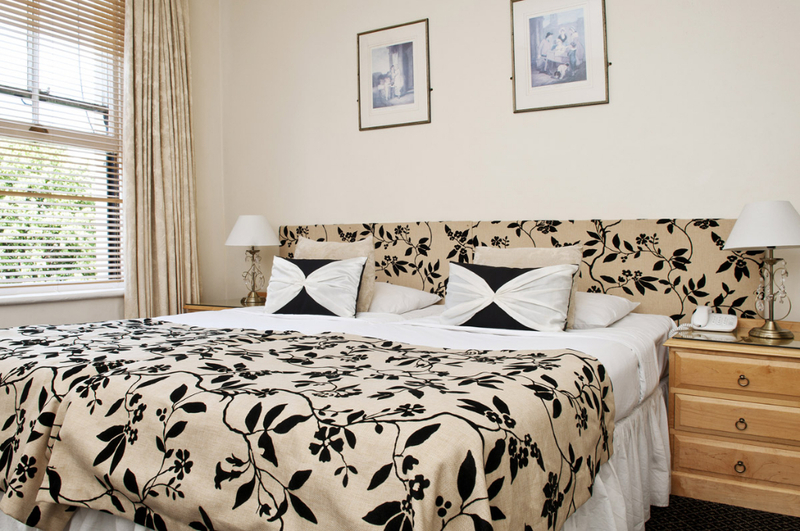 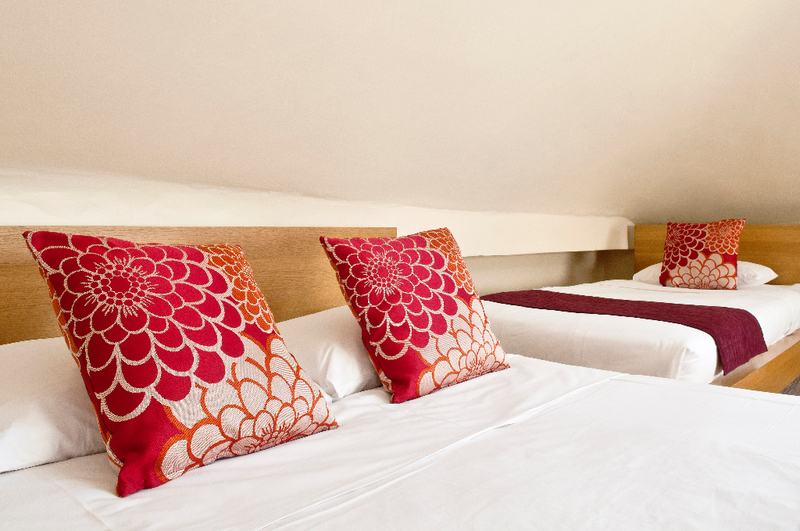 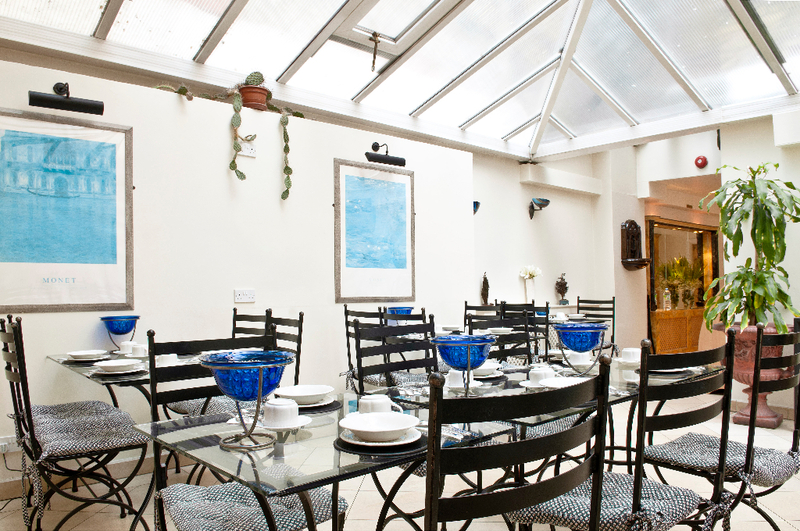 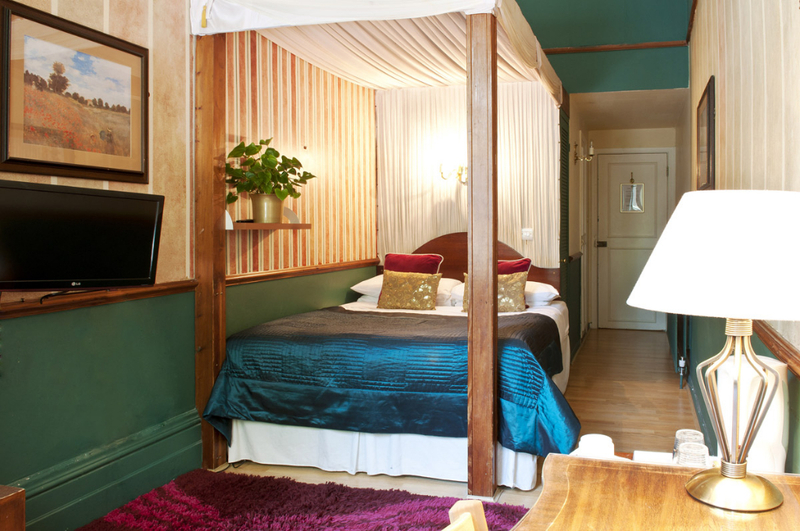 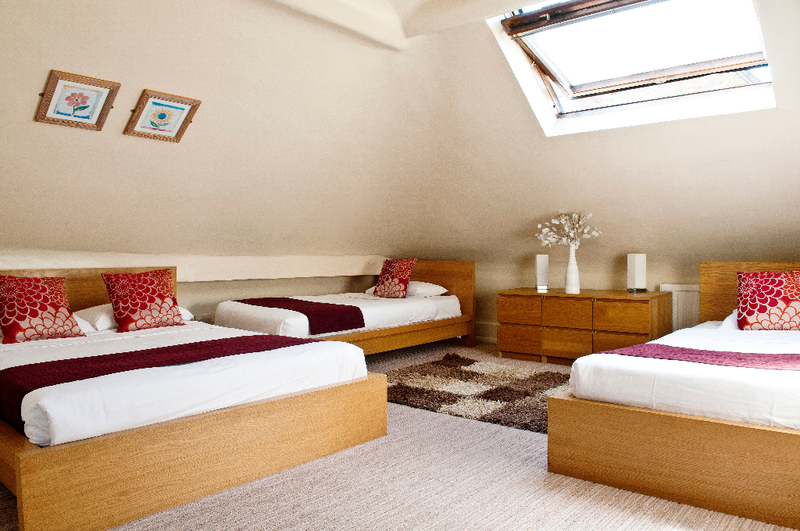 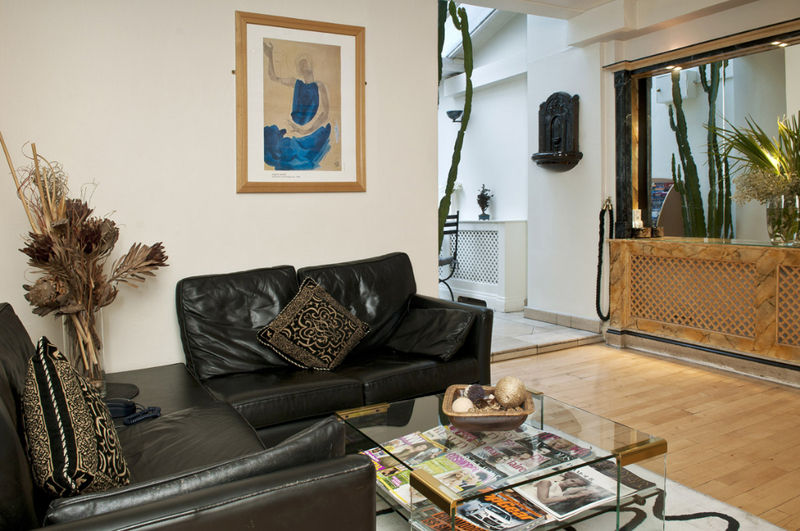 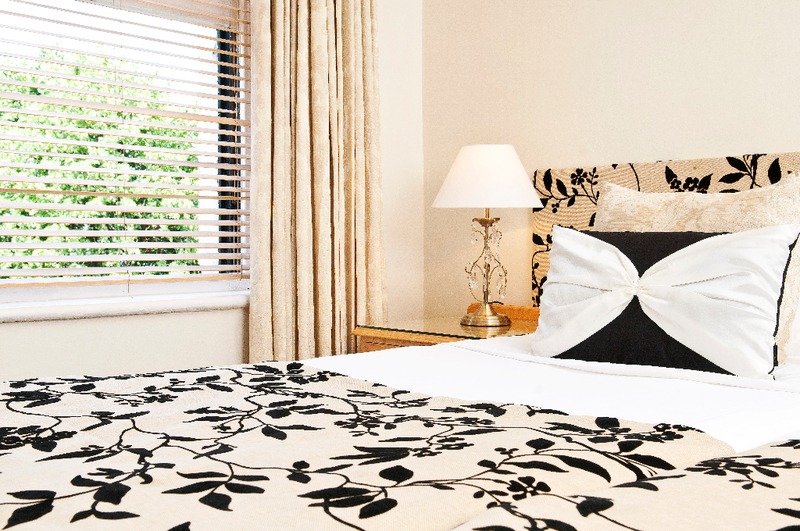 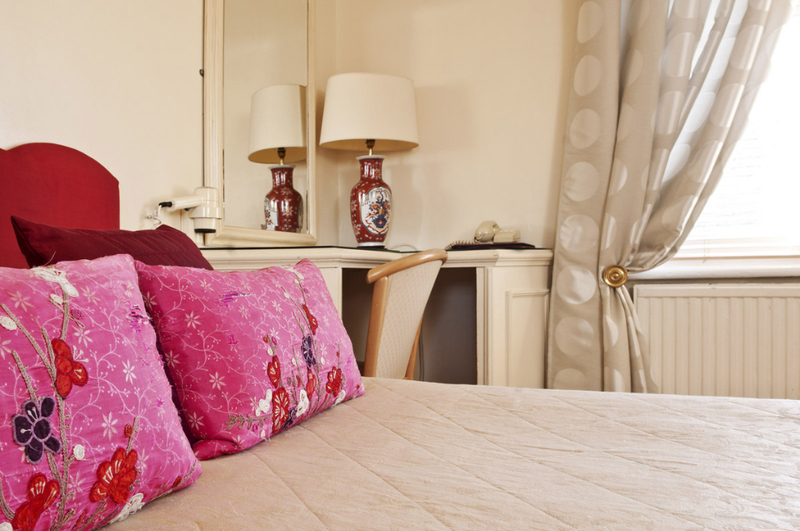 Our spacious triple/quad rooms are wellsuited to families or small groups.